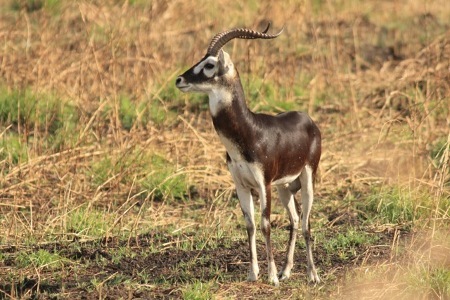 Due to a misunderstanding the picture on page 190 does not show the white-eared kob but the tiang or topi, which can also be found in Gambela. Our readers Johan Leeuwenburg and Janus Verkerk drew our attention to it. On this picture the white ear kob.